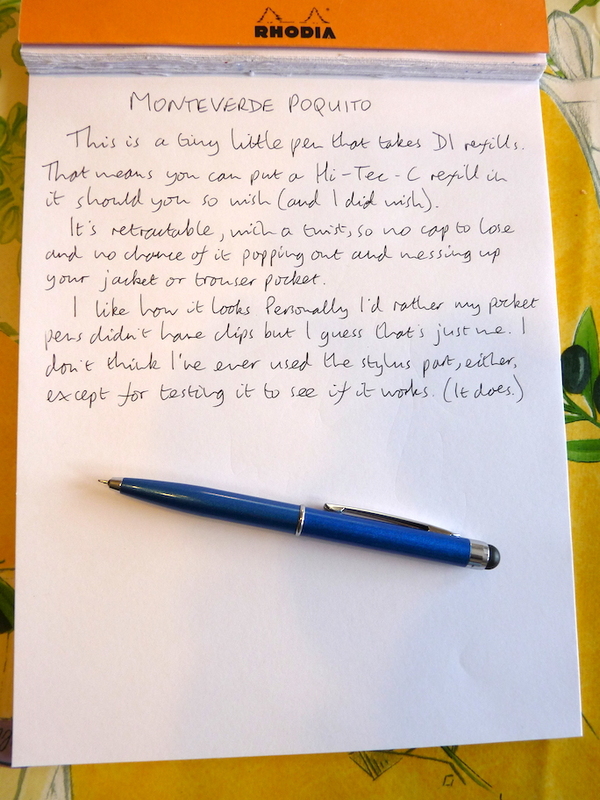 Monteverde Poquito pocket pen review – Pens! Paper! Pencils! 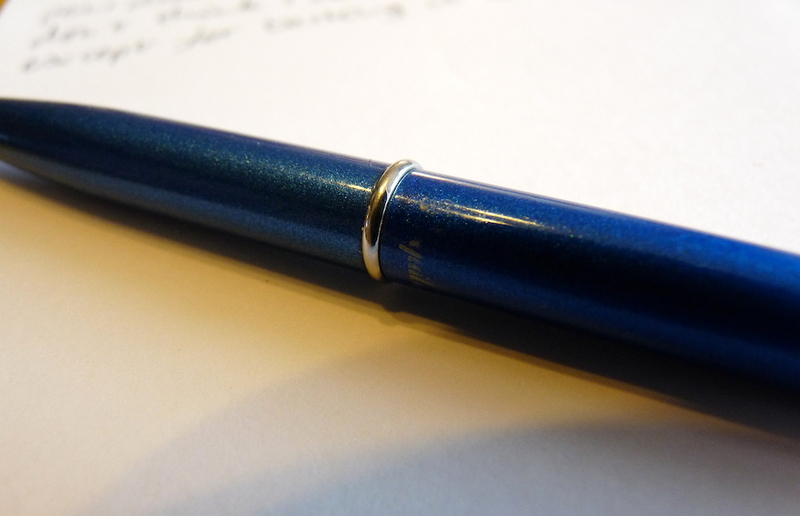 The Monteverde is a great little pocket pen. And by little, I really do mean little. It’s a small pen. This makes it an excellent pocket pen. It’s a shame it’s got a clip because if I put a pen in my pocket then it rattles around in there and I’d rather there wasn’t a clip adding to the bulk and scratching against other things. But I know lots of people like clips because they like to clip their pen to their pocket. Each to their own, I suppose. 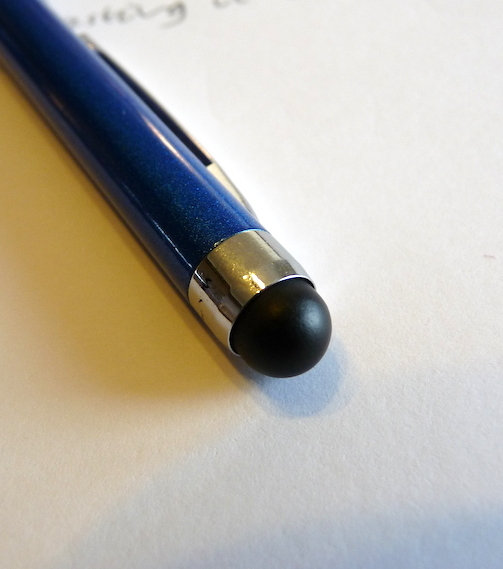 It’s also got a stylus which I have only used to test that it works, which it does, so that’s good. Apart from its petiteness there are two very great aspects to the Monteverde Poquito. The first is that it twists to retract. This minimises (or perhaps rules out completely) the chances of it messing up your pocket. No cap to fall off and no knock to accidentally press. The only problem with not having a cap is that the tip can get a little fluffed up. I am probably giving you too many ideas about the contents of my pocket. 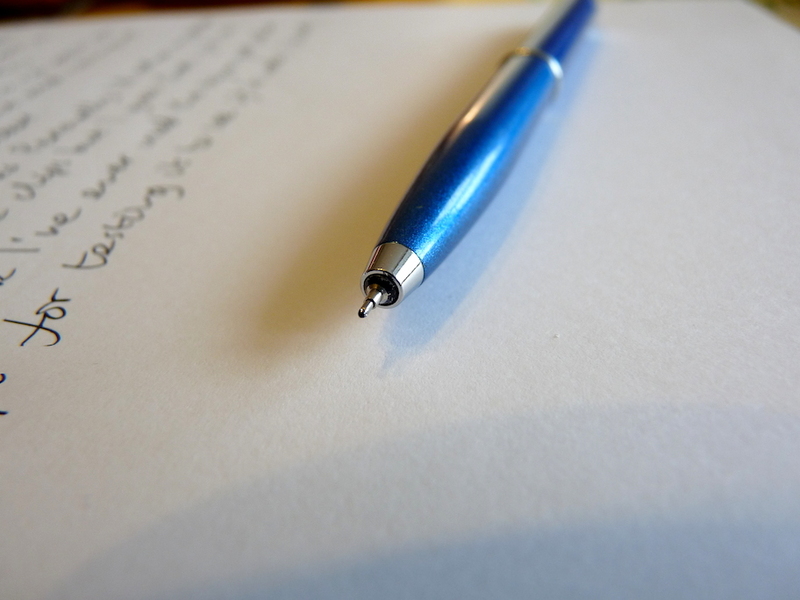 The very best thing about this pen is the refill. 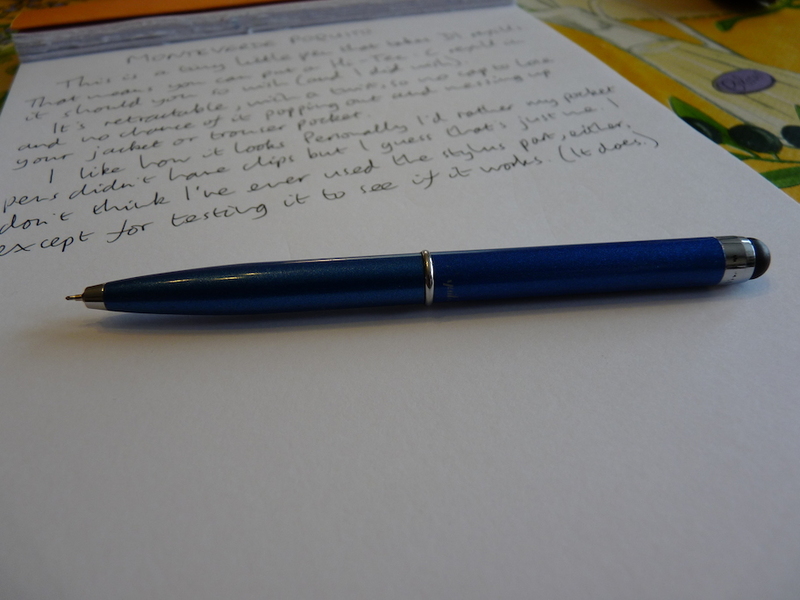 Apparently it comes with a good ballpoint refill when you buy it but because it’s a standard D1 size you can swap it for a pressurised ballpoint, Space Pen style, or, as I did, a Hi-Tec-C refill. This means you can always have a Hi-Tec-C pen with you which is a good thing. 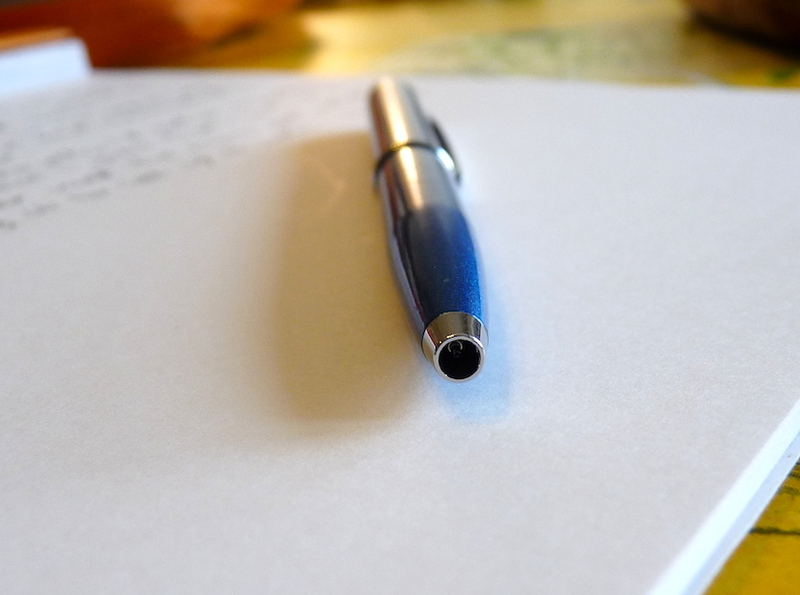 So all in all, not a pen you would generally want to write your novel with, but a fantastic pen to have with you to sign the occasional million pound cheque, make the odd note or draw a quick sketch. Thanks Ian for the review. I have a fondness for pocket rockets so I think I need to add this one to my want list. Thanks Bob. It’s a nice little pen and there are quite a good range of D1 refills.